Investing in technology has helped us become a leader in California vending. 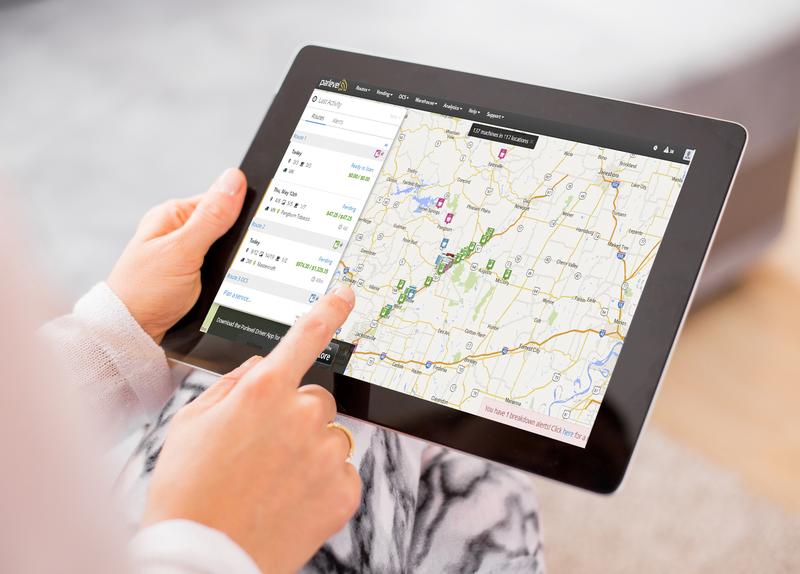 Our vending machines have internal wireless monitoring which tell us exactly what products are sold and when we need to service your location prior to us ever leaving the warehouse. We have invested in hybrid vehicles, which save fuel while still providing the dependable service our clients deserve. Our equipment is energy star with energy saving LED lights. 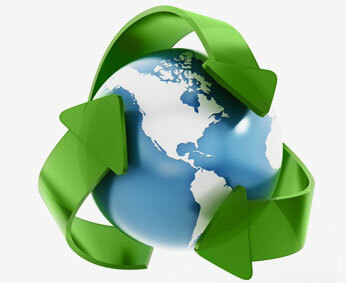 At Dependable Vending, our goal is environmentally conscious vending that ensures top-quality service. Today’s best technology incorporated into better vending service. Enjoy an enhanced vending experience as well as more efficient and personalized product options thanks to technology. Every machine is remotely monitored to ensure products are stocked and there are no service issues. Exact change isn’t necessary with our secure credit and debit card readers. Got an Android smartphone? Use it to pay at one of our vending locations. Pay in multiple ways at our vending equipment, which now accepts Apple’s digital wallet service. We have upgraded our vehicles to save on fuel and reduce our carbon footprint. These lights brighten up the break room with less energy than older styles. 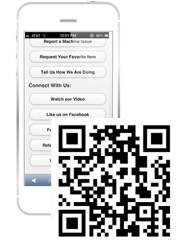 Customer can engage with our vending machines via our mobile vending app. We select only vending machines that meet federal standards for energy efficiency. All packing material in our warehouse is sorted and eligible material is recycled. Our vending machines are optimized for better user engagement. Smartphone owners can scan the QR code placed on the vending machine, then report a service issue or make a new product suggestion. It’s a fast and easy way for us to engage directly with the person buying from our vending equipment. Using innovative technologies has allowed us to enhance our services and sustainability efforts. Dependable Vending is dedicated to reducing our carbon footprint. Wirelessly monitoring machines, upgrading to hybrid vehicles and adopting recycling programs in our warehouse have helped us move to more sustainable business practices. Without sacrificing our exemplary vending service, we are still able to do what’s right for the planet by investing in the best of today’s technology.